We want to be facilitate a social environment where members can have fun both on and off the court. It's important for us that we have some sort of a social circle going on, making it easy for everyone to get to know each other, and hopefully a place where people can make life-lasting friendships. 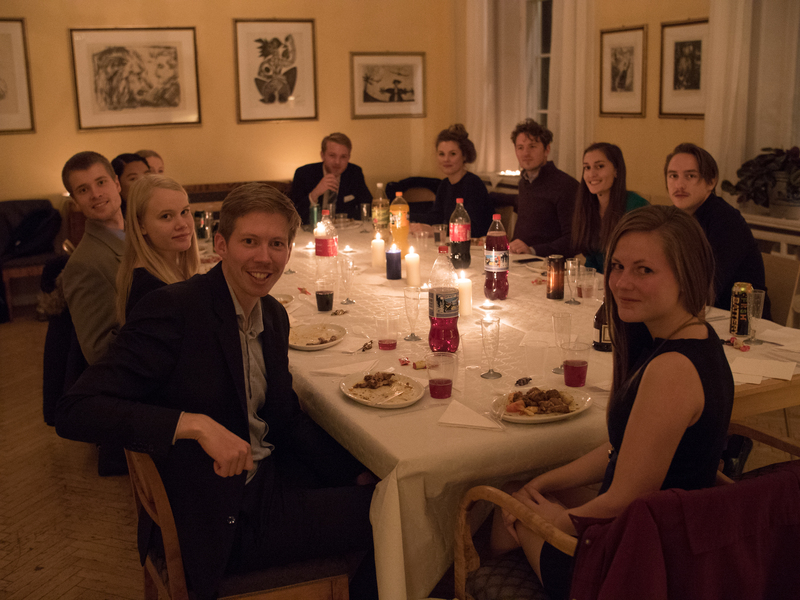 We usually host a kickoff-party at the beginning of each semestre, and we try to organise smaller social happenings throughout the year as well. 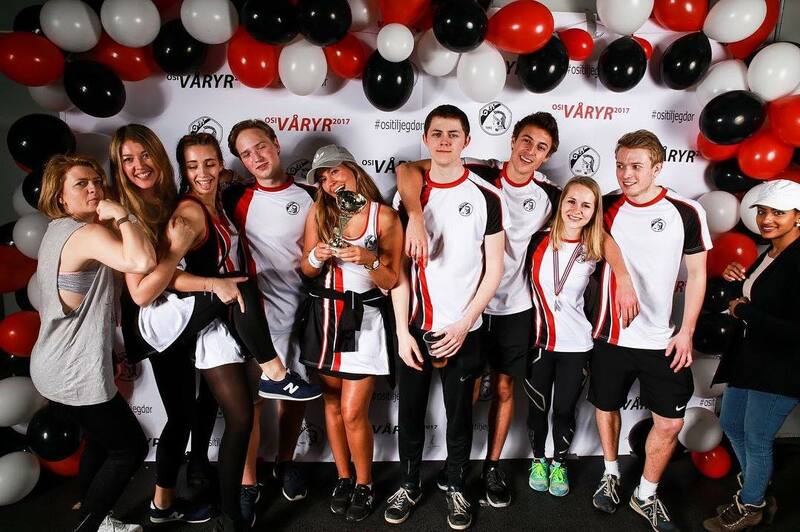 We have previously held informal gatherings at student pubs, screening of big tournaments on TV (grand slam/masters), parties with other groups in OSI, social tennis related play-offs and much more! The social aspect of the club-enviroment should not be underestimated. In addition to making the club-circle a fun place to be, it will also make for better connection and behaviour when being on court together!